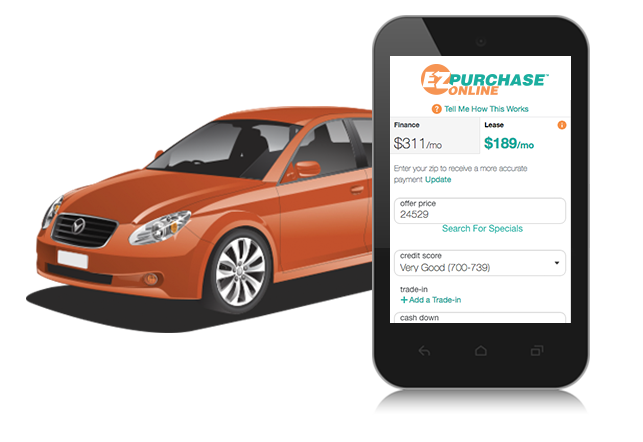 Buying your car online is as easy as buying on Amazon! 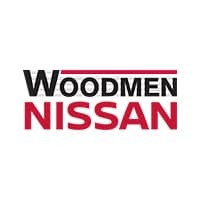 Shop our selection of new and used vehicles. Calculate what you can afford, see your monthly payment with different terms and APR. 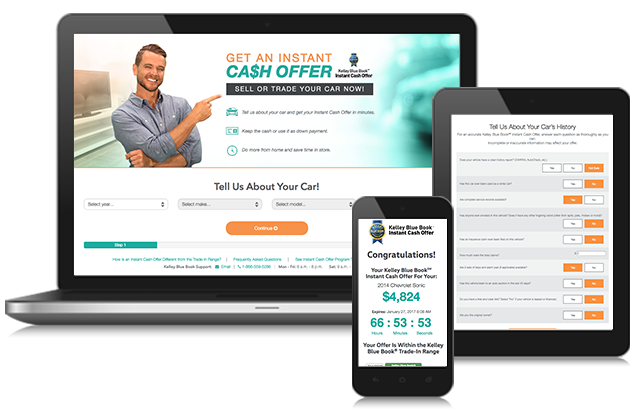 Apply your Instant Cash Offer toward the purchase of your new vehicle. Secure – Your information is protected by Norton Security. Speedy – Getting credit is now as quick as a few clicks. 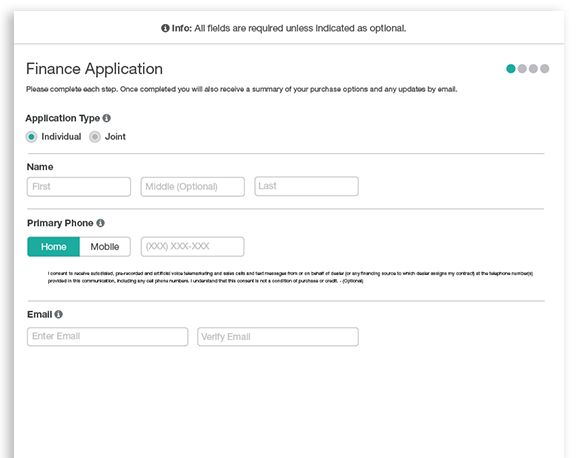 Simple – No waiting and complicated applications to fill out.